Manitoba Premier Brian Pallister announced funds for refugee services Thursday and challenged the federal government to do its part for the steady stream of asylum seekers crossing into the province from the U.S.
"I don't want this to be taken as a criticism of the federal government. I see an opportunity here for the federal government that they are not yet pursuing to improve the way we do things and help make sure we are addressing a situation that some would fear is getting somewhat out of hand," Brian Pallister said Thursday in Winnipeg. "So I would encourage, again, the federal government to move beyond the talking points of us having had a worse problem 15 years ago and recognize there is a challenge today. We need to face the challenges of today together." More than 400 asylum seekers have crossed into Manitoba over the past 10 months. Most have illegally crossed the Canada-U.S. border overland through snow-covered farm fields this winter, sometimes in frigid temperatures. On Thursday, the province announced funding for 14 emergency housing units to provide temporary shelter for prospective refugee claimants to help relieve growing strain on resettlement agencies such as Welcome Place. The Pallister government committed $70,000 toward the extension of a refugee response co-ordinator position with the Manitoba Association of Newcomer Serving Organizations (MANSO). The position already exists but has been secured for 2017-18 with a boost in funding. Another $110,000 will go to Welcome Place in 2017-18 to help cover paralegal services and transportation costs from the border-town community of Emerson, Man., to Winnipeg. "We're so grateful for any contributions the province can make to this and the lives of people who are being affected," said Ruth Magnuson, board chair with the Manitoba Interfaith Immigration Council (MIIC), which runs Welcome Place. Rita Chahal, executive director of MIIC, said the funding is a good start and the continued support doesn't go unappreciated by asylum seekers. "They just hold my hand and they say, 'Thank you, thank you for giving us a chance,'" she said. "I hold a baby and the mothers are just smiling, it's just a feeling of gratitude that we are seeing in the faces and the expressions of the people that are being helped in this process." Plans are in the works with the Paramedic Association of Manitoba that would see primary care paramedics temporarily stationed in Emerson, Pallister said. Asylum seekers, exhausted and sometimes with frozen extremities, have taken refuge in the border community on their way to Winnipeg, about 100 kilometres north. The new commitments come after weeks of calls from Emerson politicians, volunteers and emergency services workers for border security changes and resources to help cope with the influx of asylum seekers. 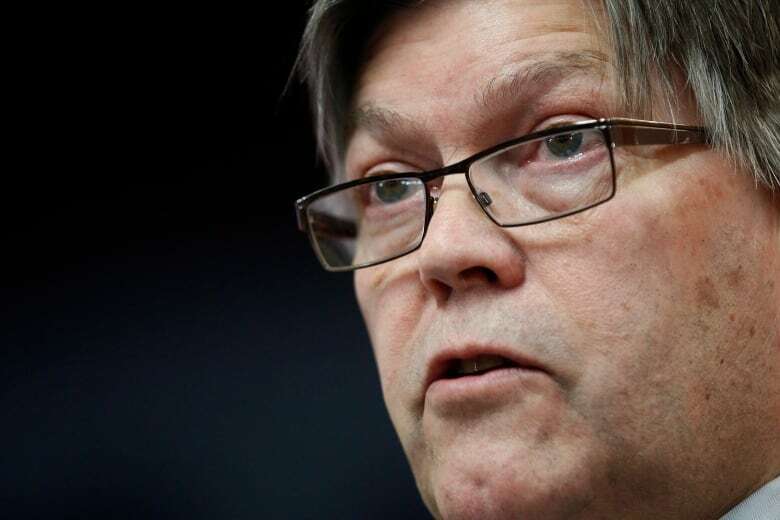 Emerson-Franklin Reeve Greg Janzen said he thinks asylum seekers are going to keep coming to Manitoba, with or without the kinds of funding commitments announced Thursday. But, he says, the extra resources might give peace of mind to individuals considering making the journey to Manitoba. "I think it will make them feel more comfortable that when they do come they will be treated properly, we'll have the facilities," he said. "These people would be coming [anyway]. At least we have a place to house them, more first responders and medical attention sitting at the border. It's safer for everyone." Education and Training Minister Ian Wishart praised Janzen and others in Emerson for their continued support for asylum seekers in their community. "They're working hard to bring these refugee claimants to safety," he said, adding 130 asylum seekers have crossed since the beginning of January. 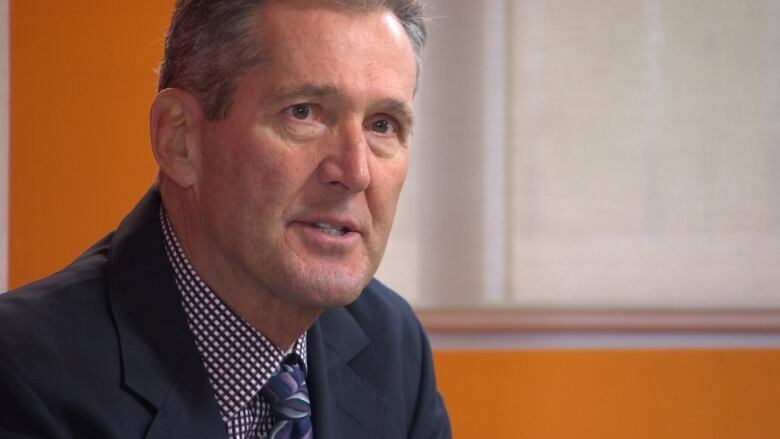 Pallister said Tuesday the current political climate and public sentiment in the U.S. toward refugees and immigrants leads him to believe the wave of newcomers in Manitoba isn't going away any time soon. U.S. President Donald Trump is expected to submit a second proposed travel ban after an earlier executive order that sought to limit entry into America from residents of seven Muslim-majority countries was shot down in the courts. 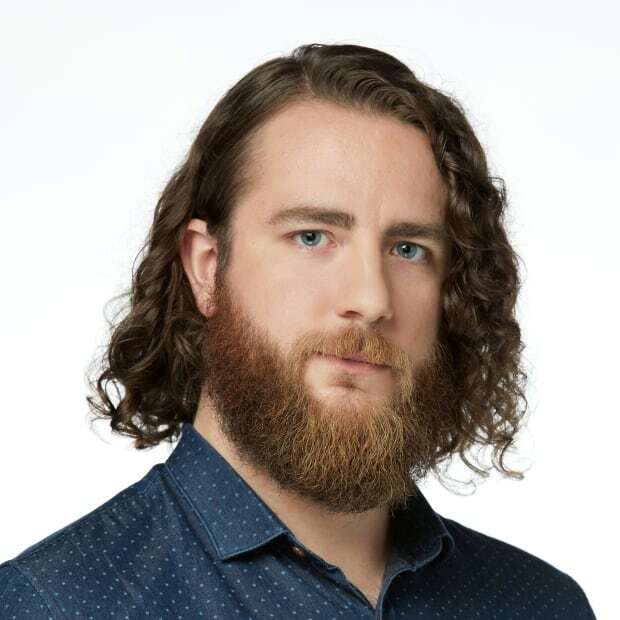 The Manitoba government was expected to share more details about ongoing talks with the Trudeau government over a desired co-ordinated effort and increased supports for refugee services, but little information was provided. Instead, Pallister said the Manitoba and federal governments have a joint obligation to work together and ensure information is shared more quickly and effectively than it is currently. "This is a national issue, not solely one we are dealing with in Manitoba," Pallister said. "It requires a national approach, a co-ordinated approach. That's what we're about, and that's what we're encouraging the federal government to participate in."